Earn $1.66 in VIP credit (166 points)What's This? 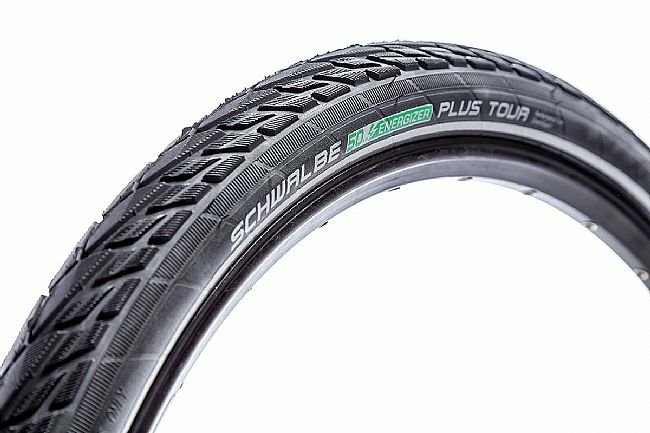 Schwalbe's Energizer Plus Tour 26" E-Bike Tire (HS441) offers the same high level of security as the Energizer Plus but with a durable, grippy trekking tread. 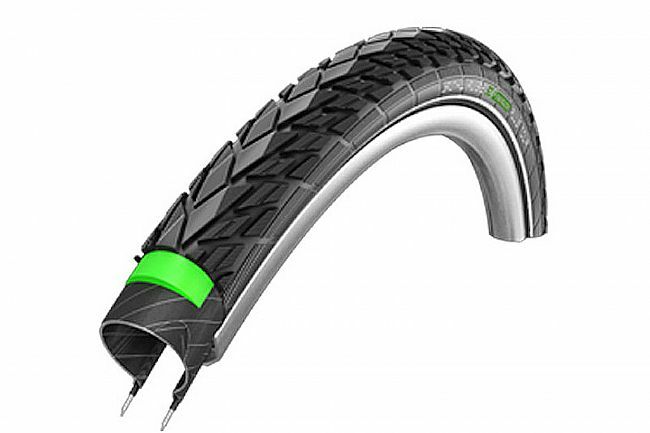 Equipped with Level 5 GreenGuard, this tire has 3mm of high-elastic and cut-resistant puncture protection. 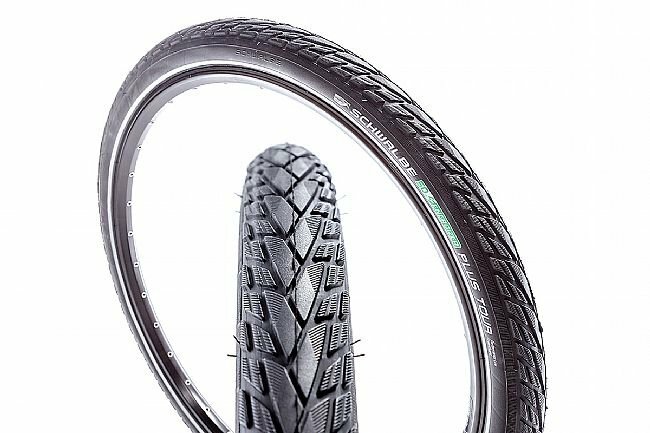 E-bike ready, ECE-R75 certifiation (up to 50 km/h).